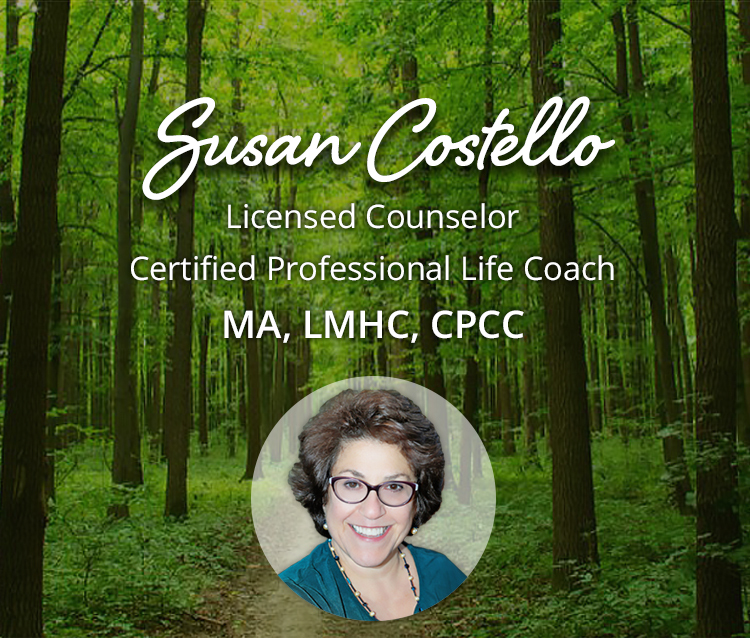 Are you ready to make changes in your life and relationships?If so, call me at 508-545-1955 or contact me. Interested in becoming a client? Click Here for rates, etc. Copying any and all content from this protected site is plagiarism.